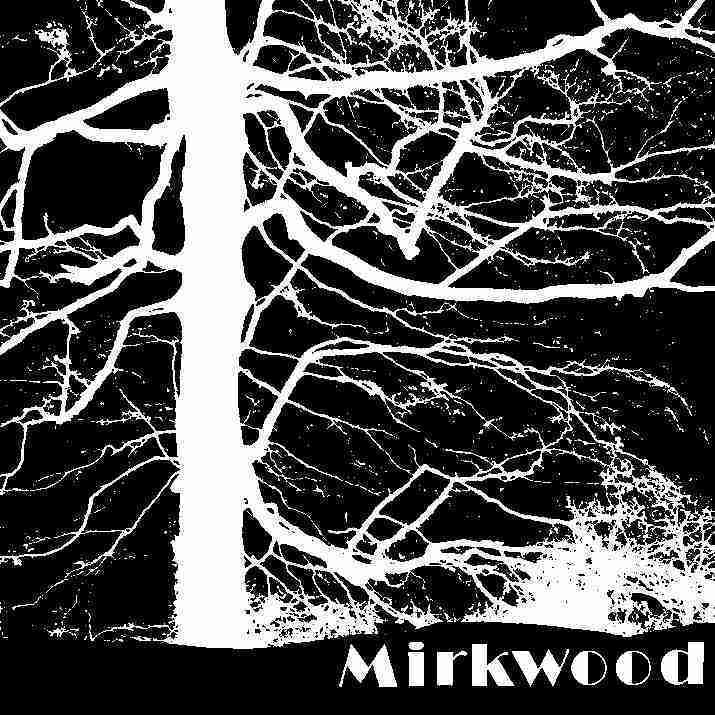 Mirkwood is a very obscure band from Dover England in the early 70’s. This record was originally released in 1973 and has been restored from a pristine vinyl copy as the original master tapes do not exist anymore. The band plays a raw edged guitar driven progressive rock. The opening track has some great guitar work. This track reminds me a bit of Steamhammer. Love’s Glass of Sunshine changes things but is also a really cool track with a lot of changes but a strong drive leading into the guitar solo section that goes into a tiny bit of Hendrix like the Wind Cries Mary and then the track slowly builds up again. Amazing song. Just Because is a mellower groovy tune with some jazzy lead guitar. The Leech is a 60’s inspired track but they still leave space for a nice acid guitar break here and there. The Vision is a very short track in a similar vein as the previous track. Clockwise is a cool song as well that slowly builds up but is mostly based on just a simple guitar and some cool layers of vocals until the end when he plays some great guitar. Lavendula ends the CD and a really great release. You are really lucky if you have the vinyl version of this rare record.